Do you own a Ford Explorer that was manufactured between the years of 2002 and 2005? Do you need to repair it? 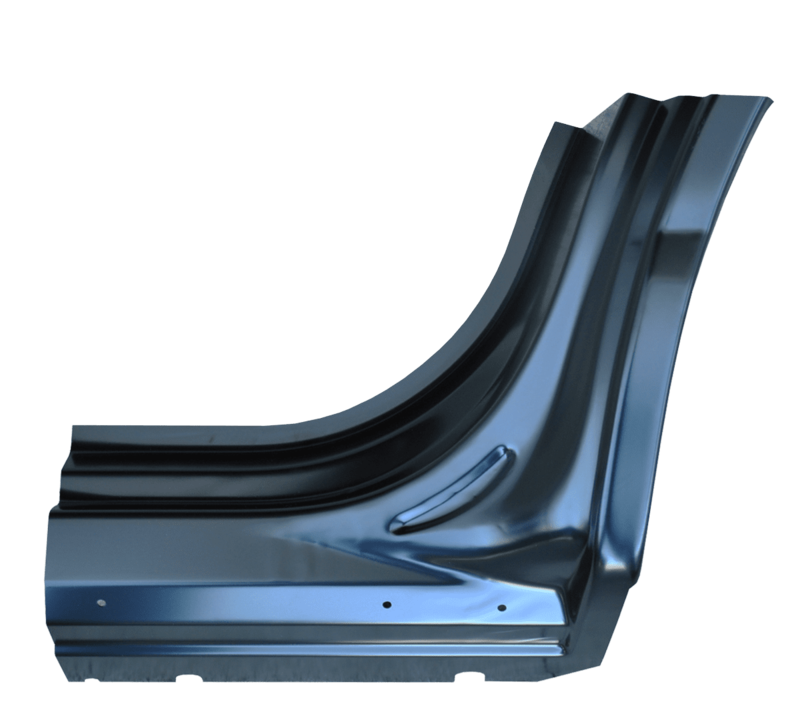 Raybuck’s repair panels are designed to make your Ford Explorer look like new again – and they’re affordably priced! 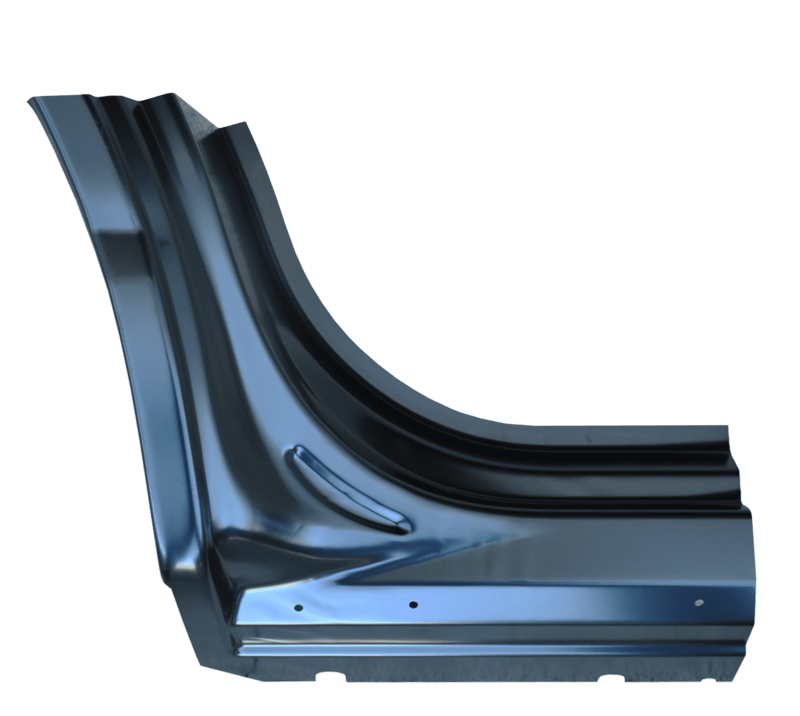 Browse our selection of rocker panels, wheel arches, and more below.